Video produced by Kush and Shivang during hour-long workshop at the Bustelton Library. 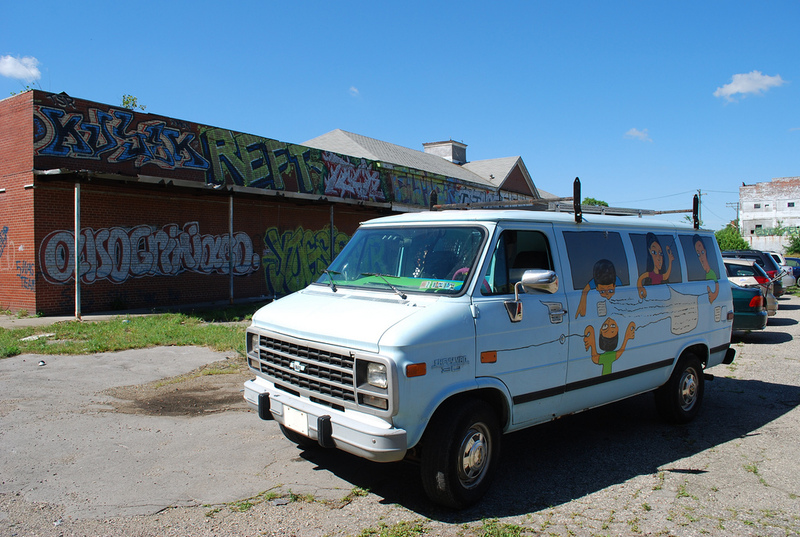 Tagged: Education, Follow The Van! A guided tour with historian, autoworker and organizer Rick Feldman at the Packard and Pole Auto Plants in Detroit.